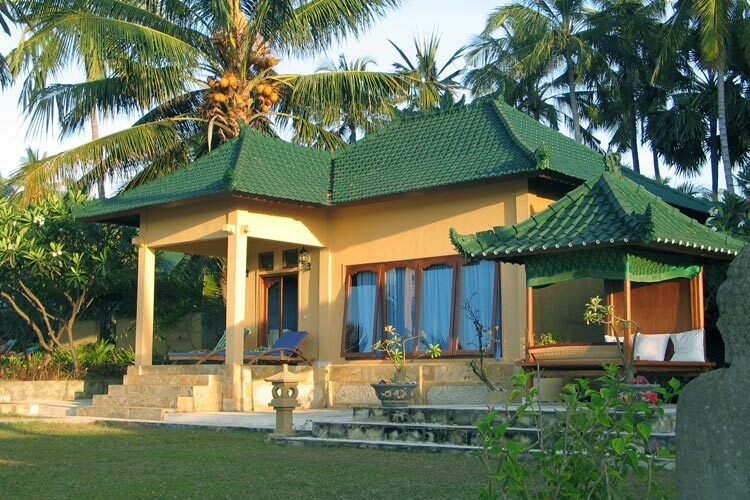 At an altitude of 700m the hotel boasts stunning views across the mountain range and follows the architectural style of traditional Torajan clan houses. 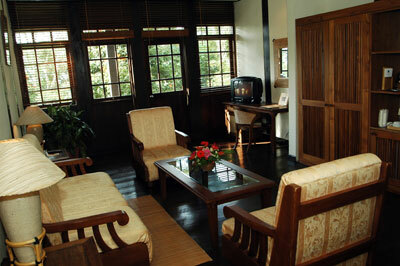 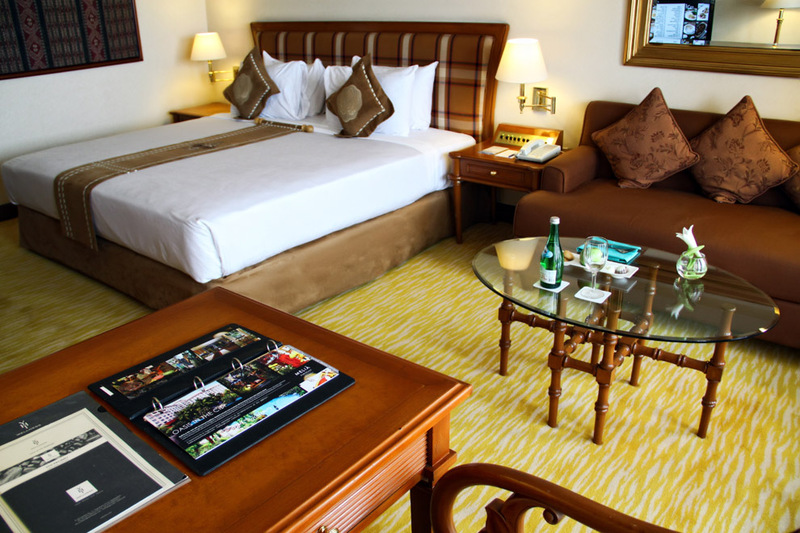 Furnished to the highest standards to provide a blend of comfort and tradition. 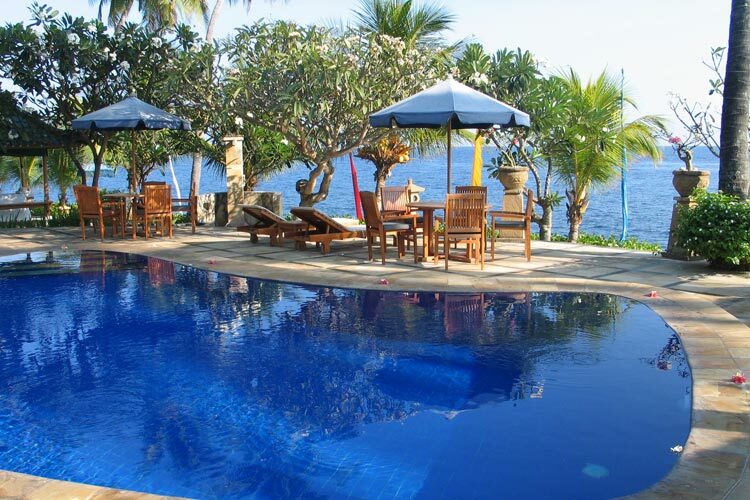 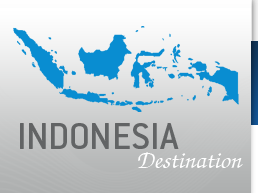 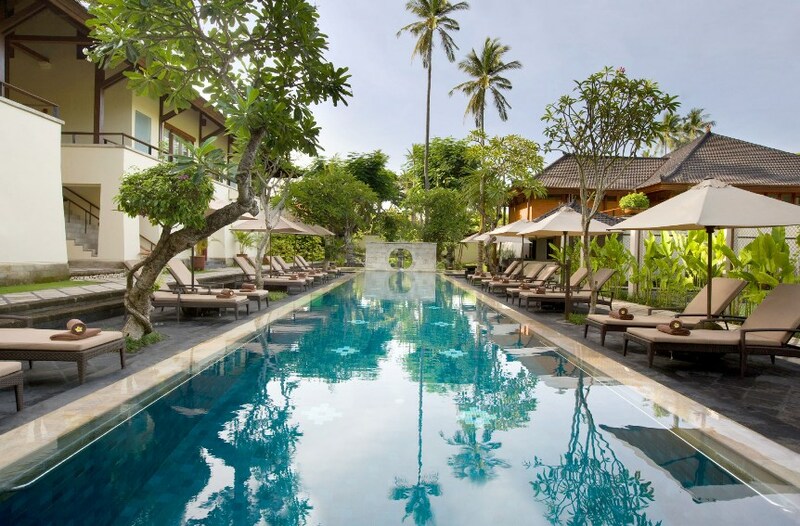 Located on the North Coast of Bali a deluxe resort with simple elegance, 3 hours from the touristic part of Bali this quiet resort offers the “real Bali”, with a clear blue sea against a backdrop of the mountains, plantations of coffee, cloves, coconuts tropical fruits and local farmers. 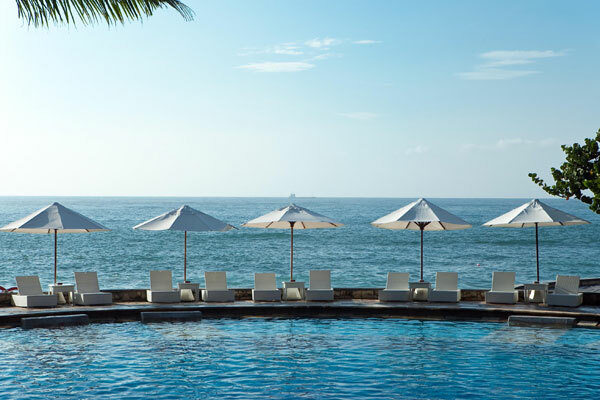 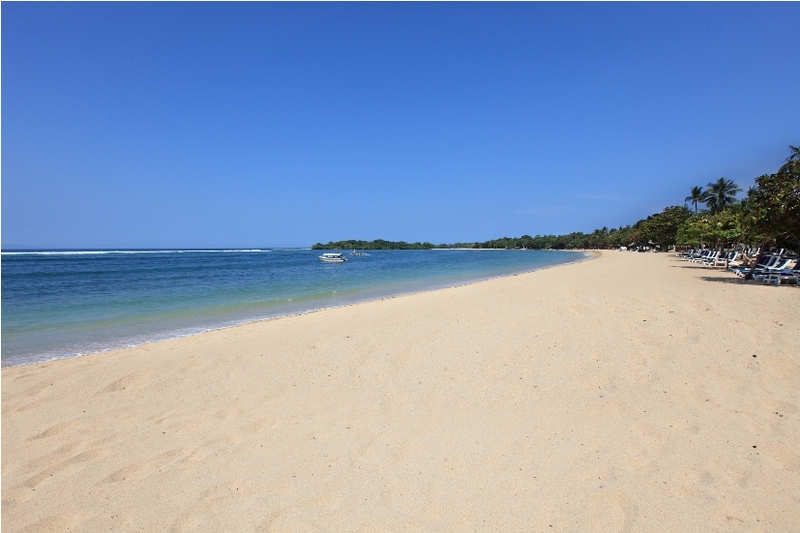 A palace of refined luxury and privileged hospitality, a 5-star diamond hotel in Bali, Located minutes away from the Bali Ngurah Rai International Airport on the sun-drenched shores of beautiful Nusa Dua, providing an oasis of space and tranquility in the heart of exotic Bali. 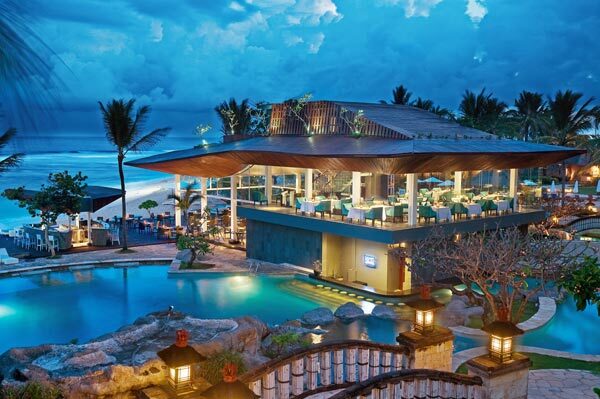 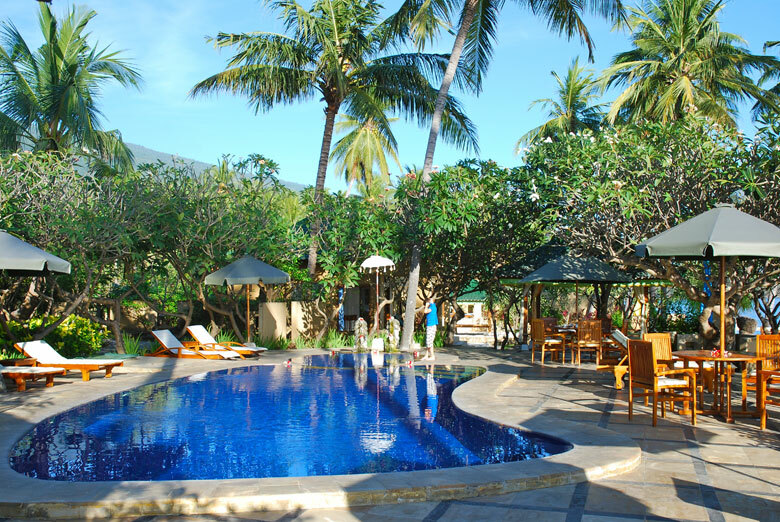 Experience a world of personal hospitality a 5-star resort hotel offerring stunning views of the Indian Ocean from its position atop a 40-metre cliff. 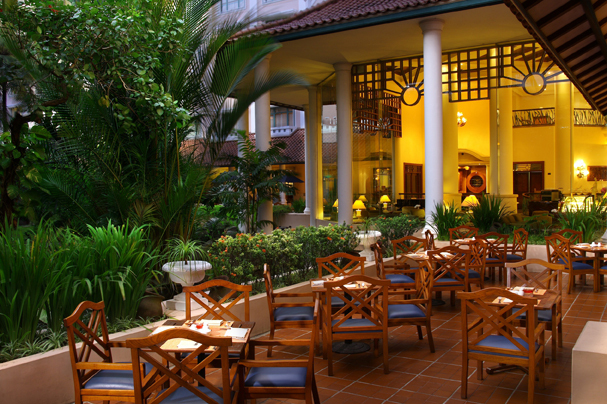 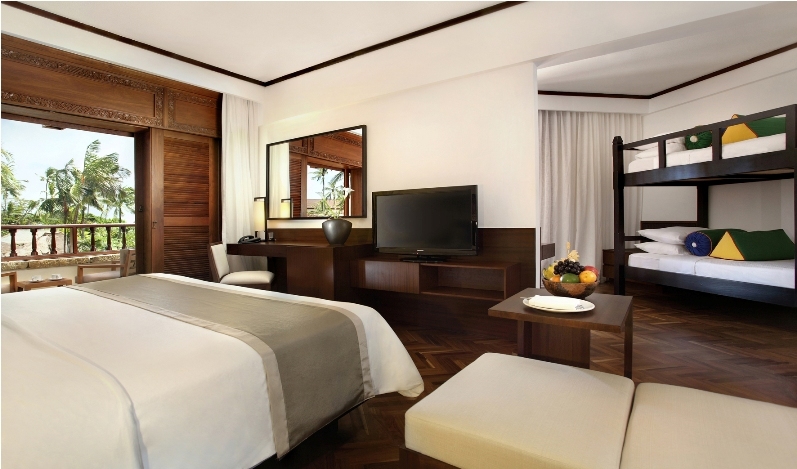 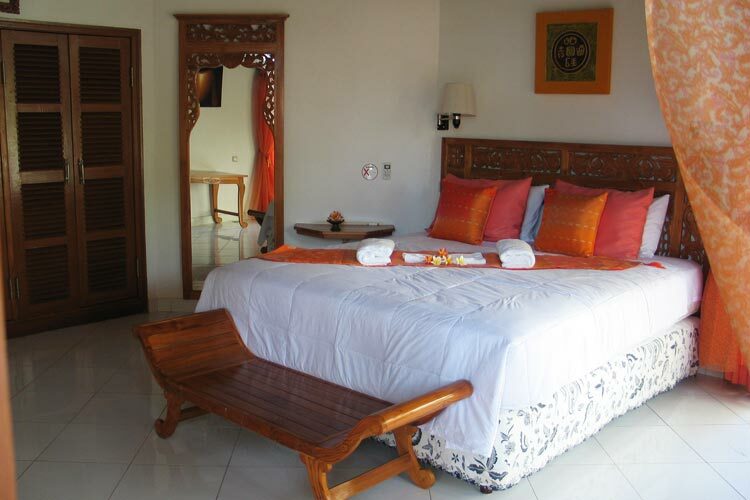 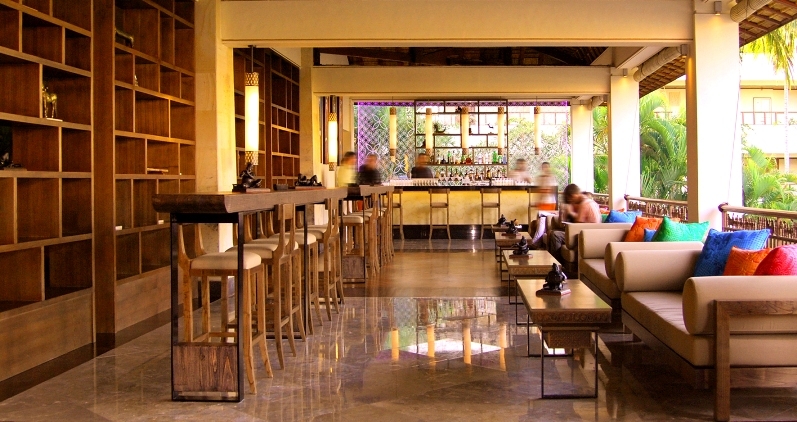 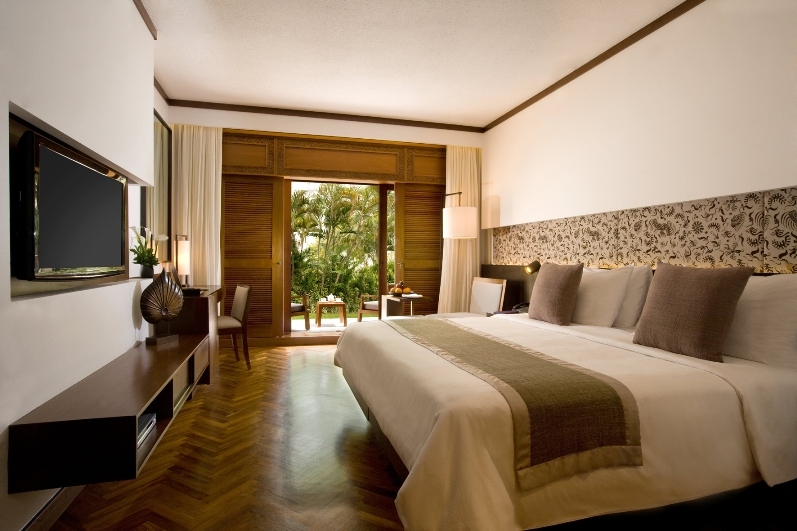 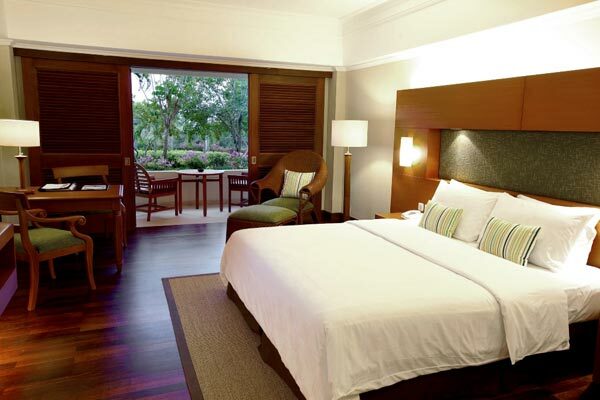 Traditional Balinese warmth combined with attentive and refined service makes it an ideal choice for a serene getaway. 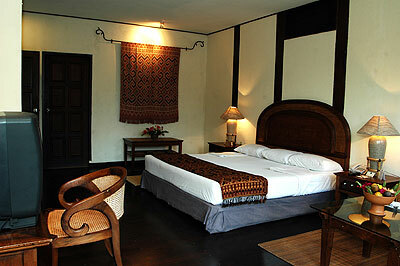 Built in the city of Yogyakarta rich with Javanese tradition, just a few minutes walk from many famous tourist attractions and one hour from Borobudur Temple. 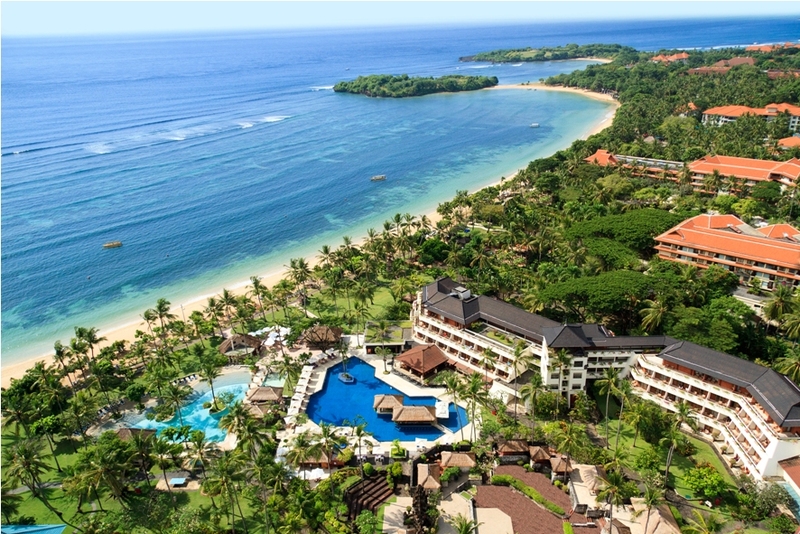 Located on the shores of Nusa Dua, this beachfront resort is a unique sanctuary with an enormous lagoon swimming pool winding throughout the grounds. 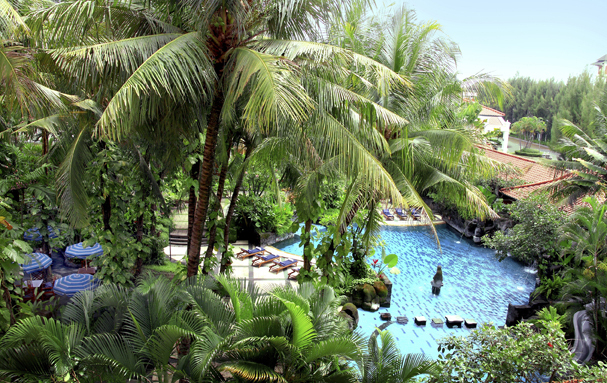 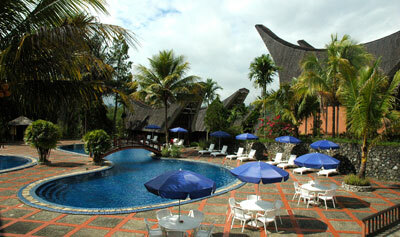 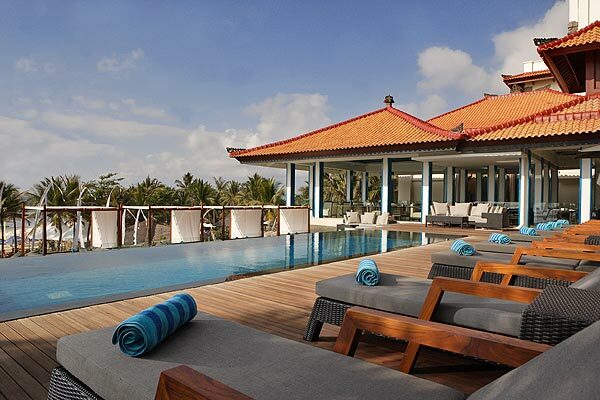 The contemporary tropical architecture, bold décor and spacious gardens express the essence of Bali.